Winter Blues Be Gone! Tips on Brightening Up Your Home, Hygge-style. You can bring a sense of spaciousness into your rooms by sprucing up your furniture with light-colored slipcovers. This will help your home feel lighter, brighter, and more inviting. 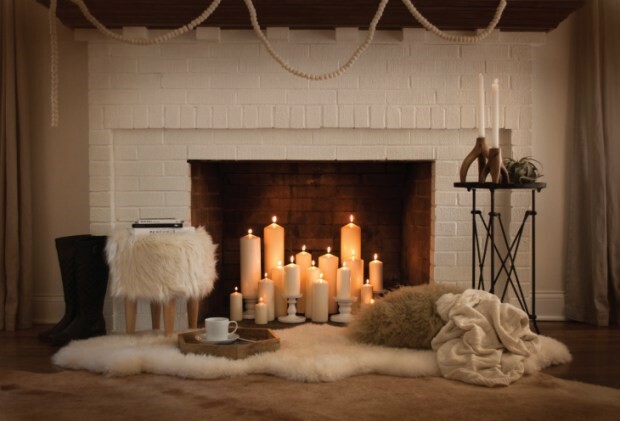 Cozy knitted blankets, cuddly throw pillows, and fuzzy faux-fur rugs will help you feel snug all winter long. The soft flicker of candlelight will immediately illicit the feeling of warmth. Stock up on candles and keep them lit in the evening time to wind down and feel serene. Adding a few houseplants to any room will increase your overall well-being. Bringing some greenery inside can help elevate your outlook, especially when the outside world looks like a drab tundra at best! Eliminating extra clutter will create more space and enable peace of mind. You don’t have to do a lot to bring more comfort and brightness into your home. A few touches here and there will bring you the contentment Hygge offers. This Sunday, November 19, 2017 from 1:00-3:00 PM, Geri Reilly Real Estate is hosting 2 Open Houses! Join us at 1200 & 1050 Bay Road in Colchester. Stop by to say "hi" and take a look around! Ready for occupancy! 3BR/2.5BA colonial home! The flexible floor plan has a nice open feel. Upgraded kitchen includes granite counters & center island. Master suite on the second floor with his & hers walk-in closets & private bath. Back deck for entertaining, or enjoy relaxing on the front porch. Minutes to schools, library, town beaches, parks, and bike path. SELLER OFFERING $5,000 TOWARDS BUYERS CLOSING COSTS! New construction! 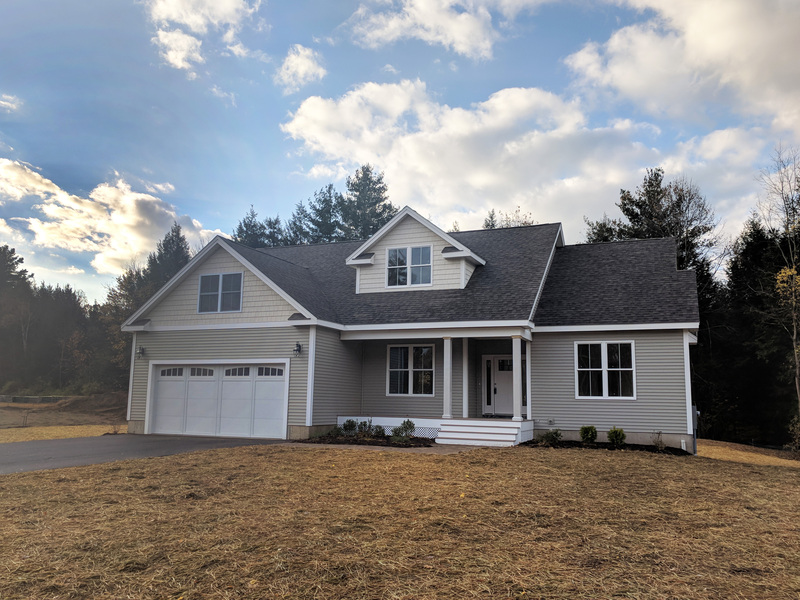 Open and sunny rooms include 1st floor master suite w/ full BA, great room, mudroom/laundry room, den overlooking front porch, & large basement with egress windows. Quality built & energy efficiency, great fit for today's buyers. 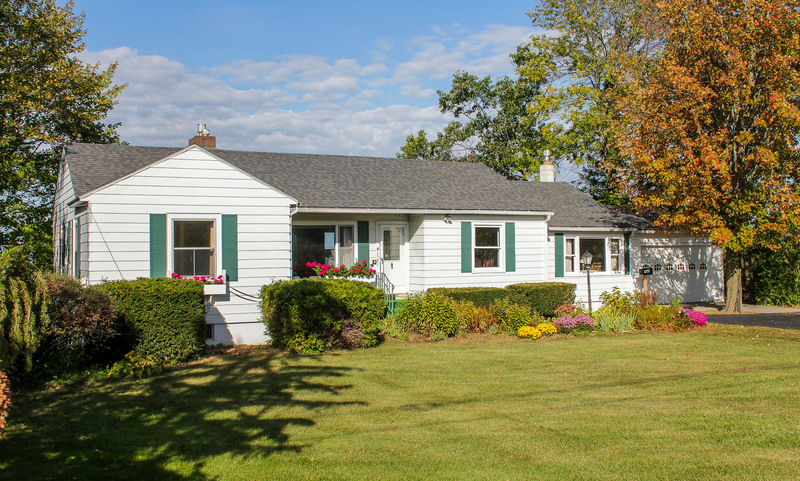 Minutes to Lake Champlain, bike path, & schools. This Sunday, November 12, 2017 from 1:00-3:00 PM, Geri Reilly Real Estate is hosting 5 Open Houses! Join us in South Burlington, Richmond & Colchester. Stop by to say "hi" and take a look around! Take in the spectacular lake and mountain views from this 3 BR/1.5 BA one level home with so much potential! 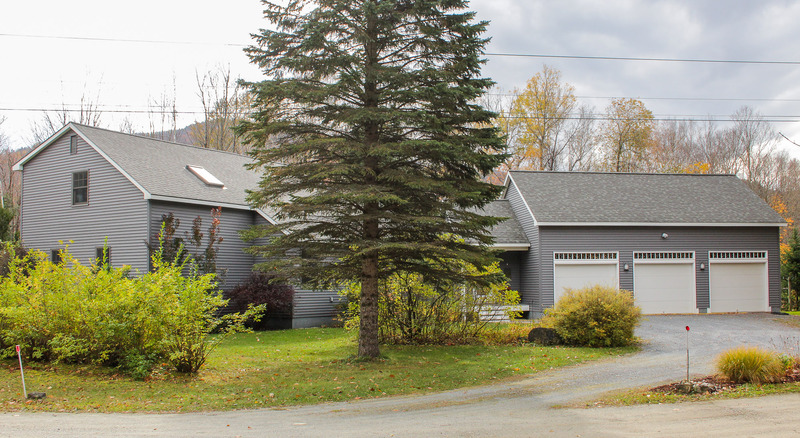 Walk out basement, sunny living room with gas fireplace and picture window enjoys views of the lake and mountains, family room with gas stove leads to enclosed porch and deck, beautifully landscaped 1.43 acres. 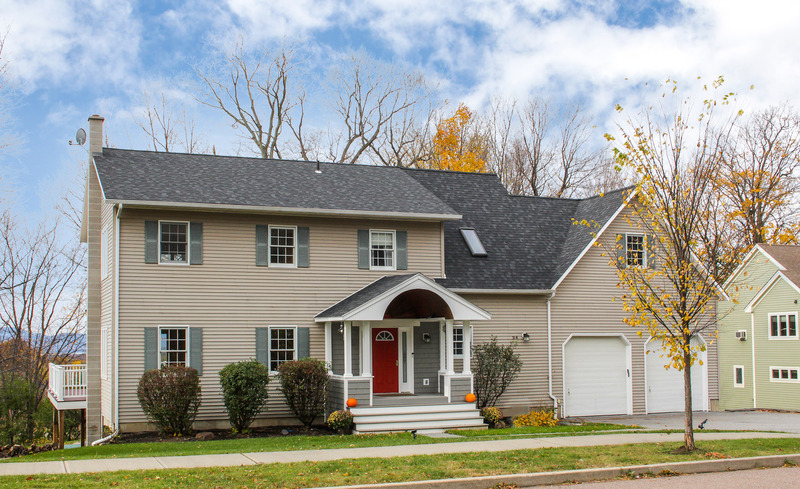 Enjoy the lake and mountain views from this 4BR/4BA colonial in ideal South Burlington location. Beautiful hardwood floors, formal dining & living room. Large kitchen with granite counters & stainless appliances. Master suite w/ vaulted ceiling & private bath. Finished walkout basement opens to fenced in yard with in-ground pool! Pristine 3BR/1.5BA saltbox w/ addition, finished basement & attached three car garage! 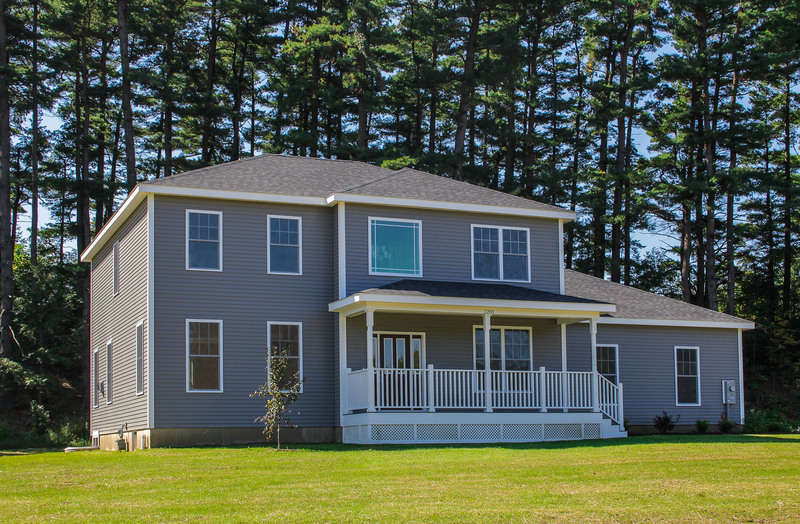 Vaulted ceilings, sun-filled family & living room, chef’s kitchen, formal dining room plus mudroom area w/ extra closets. Unfinished 33x23 bonus room above garage. Private yard w. beautiful landscaping, perennials & raised garden beds & greenhouse.